Y’know except for the hazardous chemicals that are used to build the equipment. Depends on the blade speed. They’re making some fairly bird/bat friendly generators these days. Too bad we don’t have a sense of scale. @thelotuseater725: Oh pish, there’s hazardous chemicals used in the building of pretty much any and all equipment. The ends justify the means. But I for one want to see more geothermal and tidal power plants. I never got the whole ” it hurts flying creatures” argument. 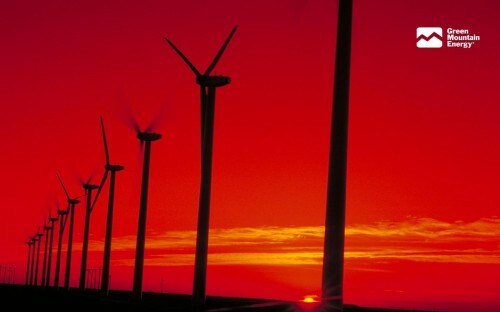 More birds die from cars and hunting then wind farms. I mean i know birds aren’t geniuses but i think most of them have enough sense to not fly through the huge moving spinning things. Well it’s not as bad as solar panel or computer manufacture. I think hydrogen systems will be better suited for outer-space and deep space probes. Some sort of system that let’s such as exploratory robots refuel themselves on the go. they screw around with the bat’s sense of location coz of what it does to the echoes they produce. Not stupid. Confusing. Haven’t really evolved alongside wind farms for long, ya know. Plus don’t use ‘smart’ or ‘dumb’ when describing animals. Every animal lives in their niche well; intelligence is not the only factor in success.